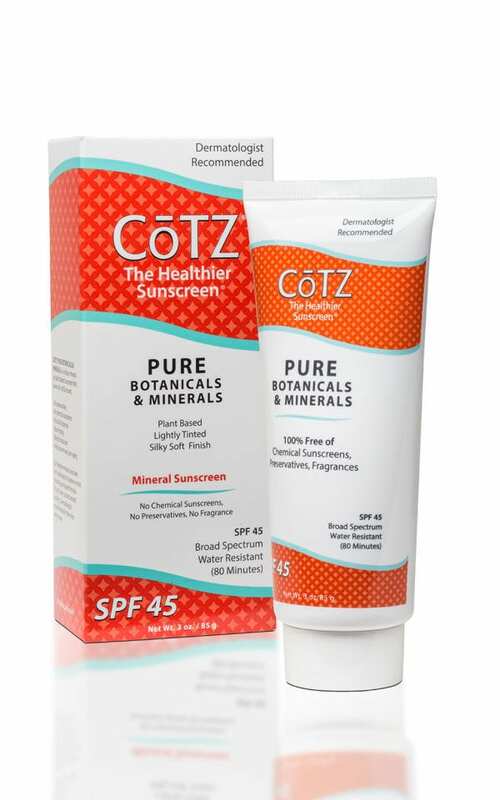 We are excited to announce our giveaway with COTZ, giving away a collection of six of their healthy sunscreen products. 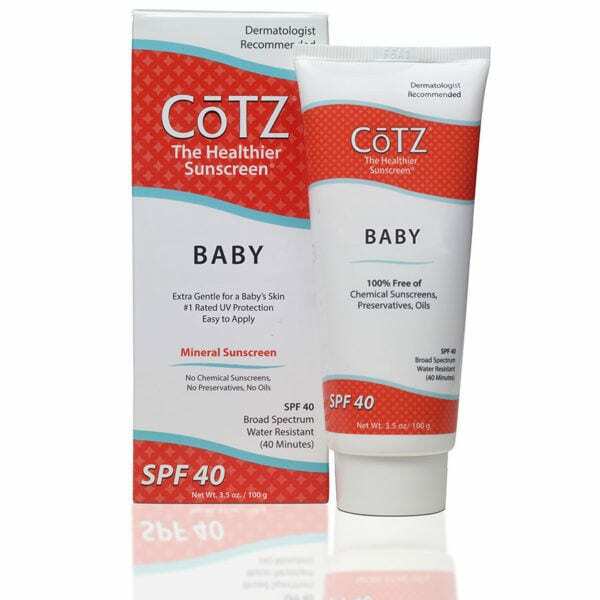 We included a variety of options, including tinted sunscreen and un-tinted to suit your needs. 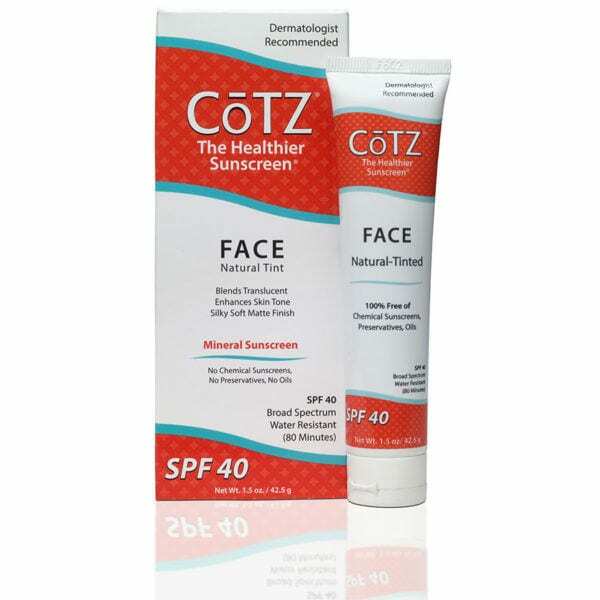 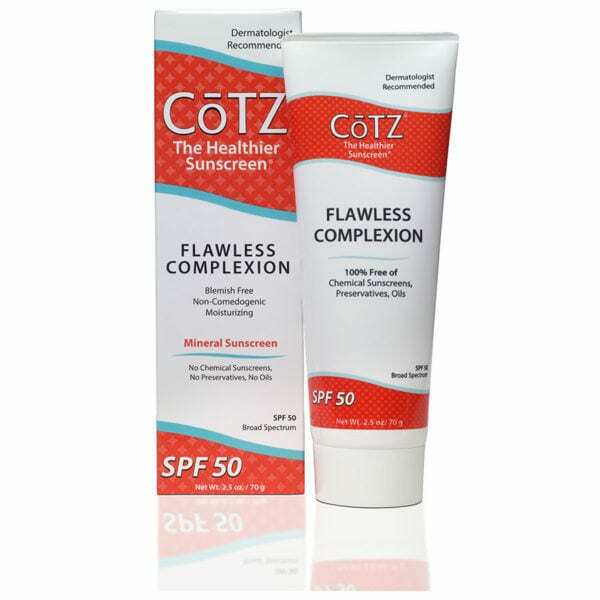 COTZ is awesome because they produce the best mineral sunscreens for your face, giving you healthier skin!